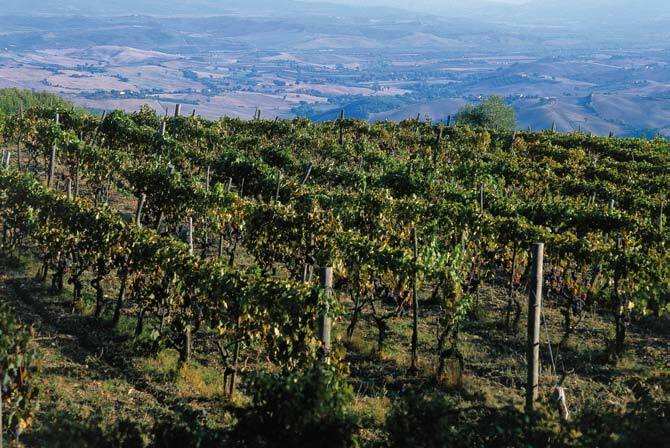 On this tour, the Mount Amiata area and Maremma bond to create a single land with a large number of nature reserves, an ancient tradition of strong flavoured dishes with a delicate touch and a countryside of continuously changing sceneries. The Montecucco wine (white, red, Sangiovese and Vermentino) takes its name from the Castle of Monte Cucco, built in the 10th century at Cinigiano. 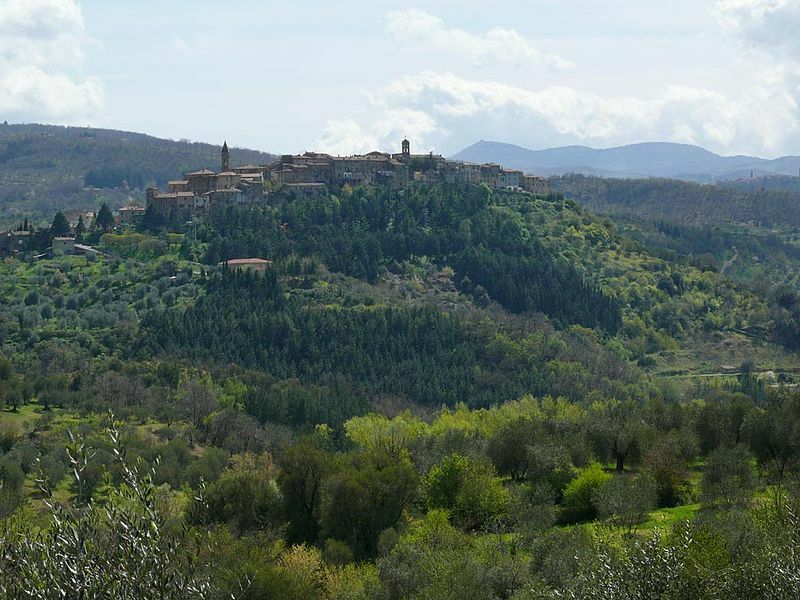 This lovely town, with an incredibly high concentration of churches, abbeys and convents as well as various towers and castles, sits on a hill dominating the Valle dell’Ombrone and the last part of Val d’Orcia. 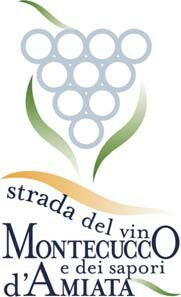 All around the wine estates that contribute to the legend of this wine extend, in a grip which includes other 10 towns. Among these, to mention a few, Arcidosso with its Aldobrandeschi castle, from whose tower one can admire a magnificent view of Mount Amiata. The town’s historic centre is considered one of the most striking of this area and develops in a long pyramid shape under the shade of the castle. 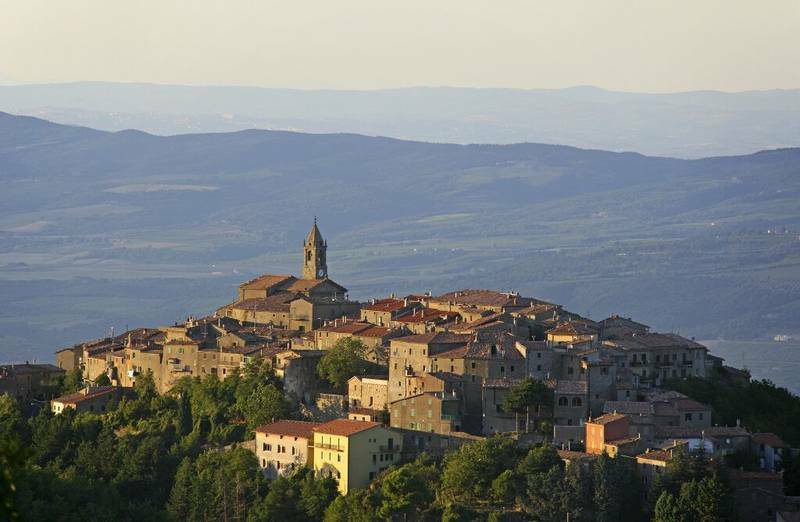 Higher up lies the medieval town of Castel del Piano, surrounded by chestnut groves and ski runs, this town has always be an ideal touristic destination in any season. 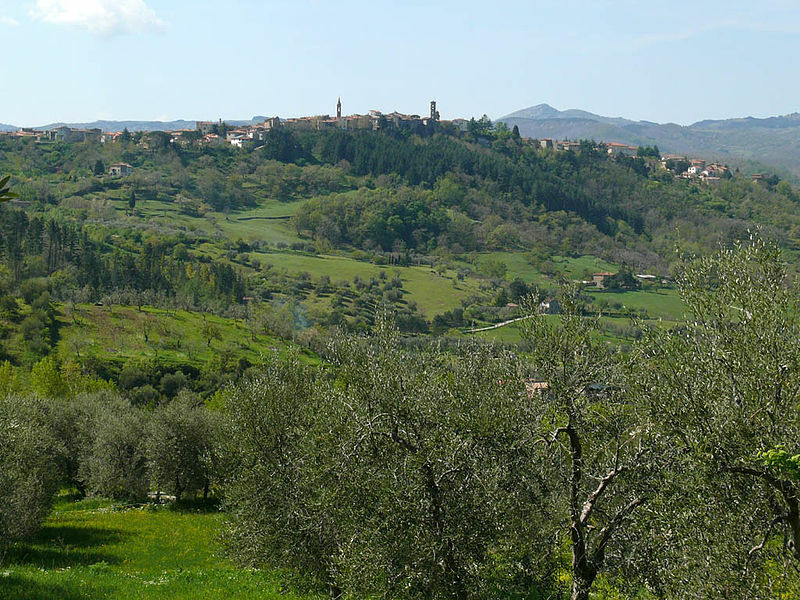 Seggiano, instead, is considered one of the oldest settlements of the area. Today the medieval walls house three doors, while in the town centre an old collector of rainwater, the cisternone, has recently been renovated to accept an olive plant feed by water vapour. In December the town holds the traditional Olive Festival where it is possible to taste the main protagonist of this flavour trail, the olive oil, as well as other local products. Obviously, considering the territory, another economical resource are chestnuts. Up on the slopes sheep are bred mostly to produce the renowned pecorino cheese, which can also be eaten with salads, on a bruschetta, grated on pasta, relished with red wine as well as with a dab of honey, another local product. Furthermore, the woods also yield precious truffles and mushrooms, used in so many dishes. 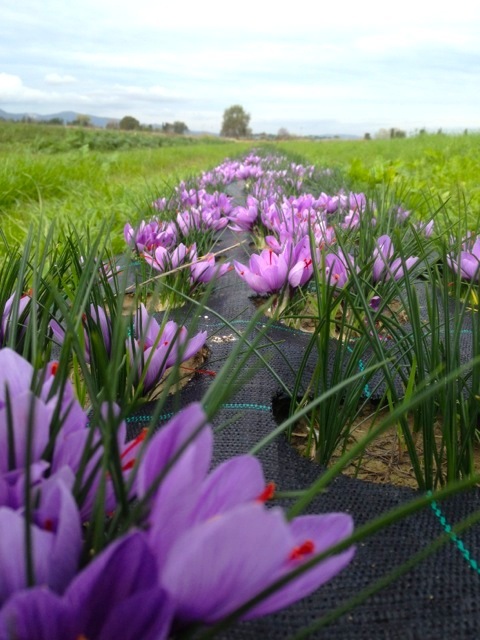 Down on the plain instead there are cultivations of saffron reintroduced in the area at the beginning of the last century. Montecucco and Amiata: certainly a road with gusto. Questa voce è stata pubblicata in Castles in Tuscany, Discovery, Italian food and wine, Tuscan food and wine, Tuscan lifestyle, Tuscany e contrassegnata con Arcidosso, Castel del Piano, Cinigiano, Maremma, Monte Amiata, Montecucco, Seggiano, Val d'Orcia. Contrassegna il permalink.